House sitting is taking care of a house while it’s owner is away for a certain period. By taking care of the house, I mean general cleaning, gardening, taking care of pets if there are any and other household chores. It’s very much like how you treat your own place. House sitting jobs are very abundant in countries like the US, Canada, Australia, the UK, and many other places. You also need to remember that typically house sitting jobs are for more extended periods like between 1 to 6 months. During this period you are supposed to be taking care of the house and pets. You can always choose between short term and long term stays. Who can do house sitting jobs? Though there are no particular requirements for house sitting, I have noticed in some forums that families with young children don’t get many opportunities. Homeowners prefer people who are capable of taking care of their homes while they are gone. Much better if you have some experience doing this gig. How much can you earn with house sitting? So, it widely varies on the duration and length of your stay. House sitting doesn’t always involve getting paid. Some house sitters don’t charge at all. This is the case when someone is visiting a new place and wants accommodation. They do house sitting gigs in exchange for rent and food. Where to find house sitting jobs? TrustedHousesitters – They are by far the most biggest resource for house sitting gigs, and they charge a fee of $119 to register as a house sitter on their website. They are one of the sites that do not ask for a background check for house sitters. This website has house sitting opportunities from the US, Europe, UK, Canada. Good place to start if just want to sign up for one website considering that they have a large number of houses listed. Housecarers.com – This website has house sitting opportunities in the US and Australia. The fee for registering as a house sitter on Housecarers.com is $50 per year. 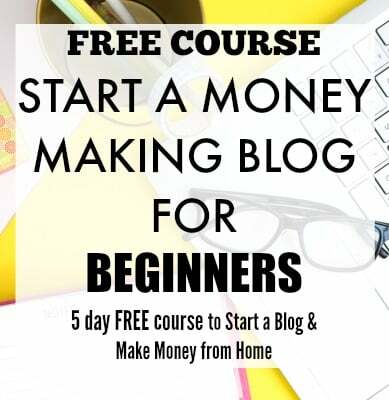 You need to keep in mind that this website only works on the premise that you can do house sitting in exchange for free accommodation, so there is no pay involved. If there are additional duties, then a fee is decided between house sitter and house owner. Nomador.com – The fees to become a registered member for this website is $89 per year. They have house sitting gigs for France and other French-speaking countries exclusively. They are also expanding down under in Australia now. They have a ‘Discovery’ option where you can create your house sitter profile and send up to 3 applications without paying the full fees. Mindmyhouse.com – This website charges $20 per year for creating your house sitter profile. They have a relatively low number of houses listed when compared to the above sites. Mindmyhouse.com is an excellent place to get started if you are new to house sitting given the low fees. Housesitmatch.com – The charges to sign up are around $49 to $79 per year for this website. They cater to the UK, Australia, Paris, and Spain for now. They also have a lot of pet sitting opportunities in these countries, if you are a pet lover. Luxuryhousesitting.com – This website charges $25 per year to create your house sitter profile. They have house sitting gigs in many countries like Australia, UK, the US, Africa, Thailand and many more. They also have a 60-day refund policy if you are not happy with their service. House Sitters America – This website has a fee of $30 per year to become a house sitter on their platform. They cater to only the US states. House Sitters Canada – This is a relatively new startup in house sitting market. They only list houses in Canada. For a limited time, they have a 2-year free membership for house sitters (which is excellent news if you want to house sit in Canada). How to get started as a house sitter? 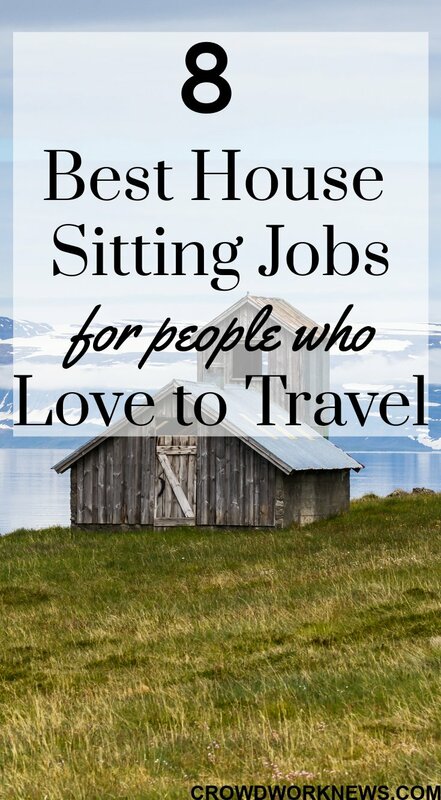 If you want to land house sitting gigs, then sign up for a bunch of house sitting websites. 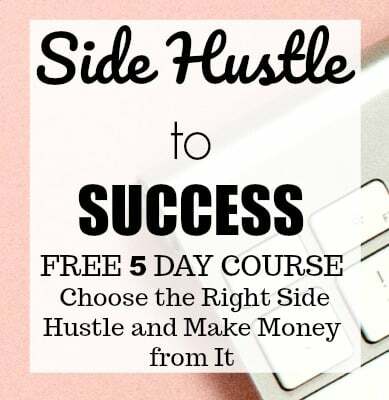 I know, they are expensive, but if you can grab a good number of house sitting jobs, then you will be earning more than the membership fees for all these websites. If your mission is to travel to new places then sign up for websites like TrustedHouseSitters.com which has a big list of houses and covers many countries. All these websites are like matchmaking sites. The better your profile is, the chances are better for you to get the house sitting job. Being as descriptive as you can in your profile about your past house sitting jobs, highlighting your soft skills like good with pets or excellent gardening skills, etc. can make a positive impact on the house owner. To make it more personalized, add good photographs to your profile. You can also provide as many references as possible which can increase the trust factor helping you to land more jobs. Once you find the right house, apply promptly. Be quick in answering questions and ask any questions you have. It’s always good to know what the rules are and expectations of the house owners before you jump in. Getting a background check organized in advance is best to have more house sitting jobs as most of these websites ask for background checks. Many of these websites have their house sitter terms and conditions, but most of the time house owners and house sitters make their own agreements, which is more convenient. Always check the requirements and do your research before you agree for any house sitting gigs. Personal safety is most important if you are going to live in a new place for a more extended period. There are short term stays, and long term stays, and both of them have different requirements, so check them before you apply. House sitting jobs can save you a lot of rent if you are in a new place and want to test the waters before renting. They are great ways to cut down costs if you are a frequent traveler as major tourist destinations like Europe have super hefty hotel charges. House sitting is a flexible way to earn extra money on the side if you want a change of place. There is an initial investment to sign up for all these websites which might be hard if you are tight on budget. You might have to take care of expenses like gas, electricity, and others as some of the owners don’t pay for those. House sitting is great for many reasons like cutting down costs, saving rent, living in a new place, etc. It can put money back in your pocket if you are a frequent traveler with no expenses for accommodation at all. If you are keen to experiment this new gig then sign up for the above websites and become a house sitter. Love the way this post is structured! A lot of valuable information here. So glad to know the post was helpful! This post are awesome, Thanks for sharing this article.